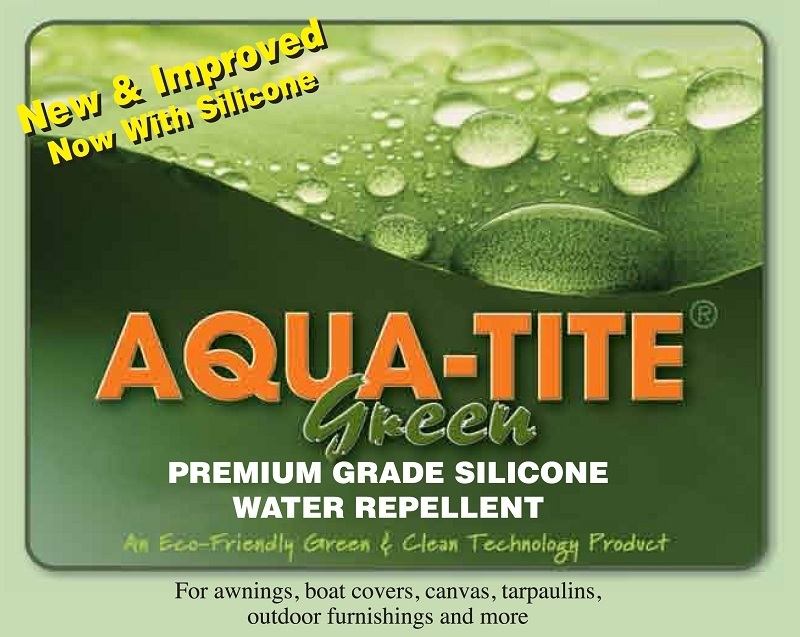 AQUA-TITE® GREEN is a premium grade water repellent with Silicone as its active ingredient. Unlike most other available water repellents, AQUA-TITE® GREEN meets all known country, region, state and area regulations for VOC. Utilizing Silicone, which is the premier water repellent available, AQUA-TITE® GREEN now gives you unrivaled performance, all while being very easy to apply. 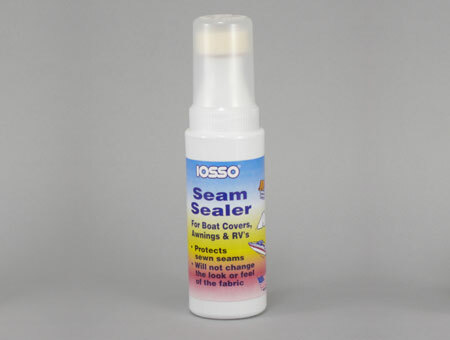 This premium silicon water repellent is available in quarts and gallons.